The Campfire Audio Comet are a completely new design of earphone from the US Bases Headphone and IEM maker. Since there inception a few years ago Campfire Audio has wowed us with a never ending parade of excellent headphone models. Long time readers at Audiophile On know how much I like them and its true that my favorite universal earphone right now is either the Vega or Lyra II. One thing all the previous IEMs had in common was the angular over the ear design and with their latest releases the company has radically changed the look feel and ergonomics. One thing remains consistent however... they sound awesome. 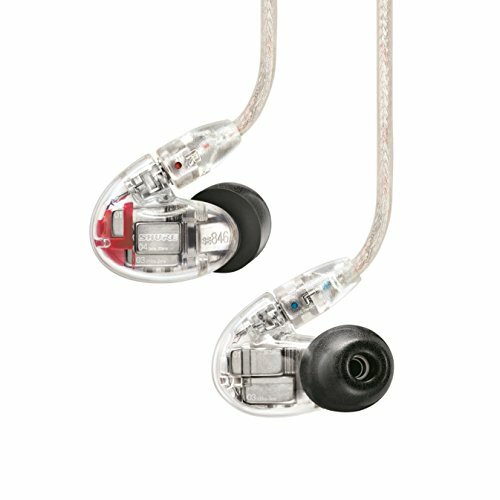 As mentioned the previous earphones from Campfire offered a quite stunning and industrial housing that was meant to be wont in a stage monitor style over the ear. They varied only slightly whether in color or slight size variations to accommodate either larger or multiple drivers as was required. The build was incredible, in my opinion the best you could get. If you have owned any set of Campfire Audio's headphones in the past you will be happy to know that nothing has fundamental changed in the packaging. If you are new to the brand then know its incredibly simply but incredibly nice. A small cardboard box with the companies branding and starry sky scene (reminiscent of sitting under a campfire). Its a really simple way to present a set of earphones but attractive nonetheless. As usual Campfire Audio have nailed the included accessories. Custom designed and campfire branded carry case (All the campfire IEM's come with these and they are our favorite design from any manufacturer to date.) They even go way over the top in providing you a tiny protective velvet drawstring bag in which to store each of the earpieces. Going with a new design for the housing on this latest line was a bold move. Espeecially when you consider how successful the previous models were. Buyers need no worry however as just like every other earphone I have tested from them the Comet are rock solid. A sturdy slim fitting lump of metal that is finished to very high tolerance. I would expect to have zero issues with them over the long haul thanks to the inclusion of detachable cables and integrated solid metal grills (as opposed to paper or cotton filter points from other companies). The only downside comes from the fact that with their chrome finish the Comet pick up fincgerprints and smudges from body oils and dirt like nothing else. Still this highly polished surface, in part, gives them a very clean and crisp look. Just make sure you give them a quick wipe down every now and again and you will be fine. The cable is a big surprise. Its not as bling as the ones that comes standard on the Jupiter or Orion models. That cable, whilst by no means bad is not one of my favorites due to how easy it is to tangle. This new cable is lightweight and yet seems to resist those tangles and make for a more enjoyable experience if like me you just ball then up and throw them in your pocket. Jack points are excellent, Campfire Audio branded of course and there is an inline control and mic system, something missing from the higher end earphones. Due to the inline controls there is no cable cinch but during the course of this review we didn't have any issues with cables flaring out. I said it enough above but I will say it again. This is a massive change from what we are used to from Campfire Audio. In a very short amount of time they have managed to build a quite iconic design. So popular is their designs that some scummy companies have started ripping it off instead of doing the hard yards themselves. The Comet is in a sense a more traditional design. To me it looks very much like a beefed up Etymotic ER4 with its 45 degree cable entry and long thin housing. Still it has enough clever touches that make the design still uniquely Campfire Esq. Take for instance the angular shape of the housing it still has that underlying industrial style that we like from the early models. Then uou have the highly over engineered grills that look like something of an 1920s Art Deco Radio like the RCA Victor or Addison 2 Waterfall. The of course you have the Campfire Audio log that is tastefully stamped into the sides but seems have an underlying functional purpose. When inserting the earphones you soon notice that this becomes your natural grip point. Pinched between your thumb and forefinger it makes the Comet far easier to grip than if Campfire had simply elected to leave this area polished. In short I really like the styling, I tend to geek out and appreciate the little things but its these these that raise certain companies above the competition. Attention to detail and a passion for design that shines through where others leave you wanting. I loved using the comet. 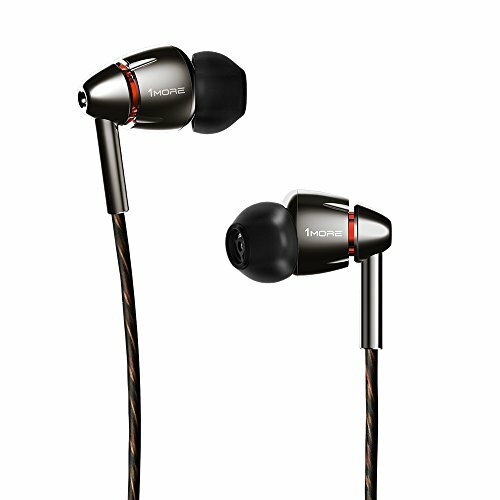 The trend in recent years is for more and more audiophile earphones to be of the stage monitor styling and that just means a few extra steps to get down to listening. With the comet you just simply pop them in and go. 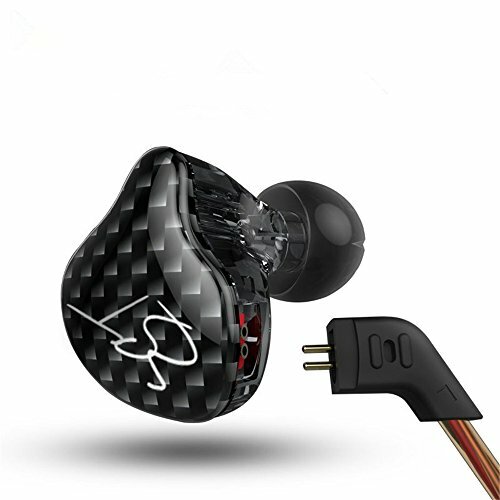 The housing is very unobtrusive due to the small diameter of the unit and the angle of the cable connectors also means that the earphone can be inserted quite deep without the IEM coming in contact with the antitragus. Once locked in with a good seal (I found the included Comply and Silicone tips very good) they will stay in the ears for hours without causing comfort. As far as house sounds go on earphones Campfire Audio is without doubt my favorite. There is something engaging and intimate that they put into their earphones which makes the music sound extremely enjoyable and natural. I'm happy to say that despite being the cheapest of their line and utilizing only a single balanced armature driver, what makes the campfire earphones great is still here. Yes, when put next to its bigger brothers there is a loss of refinement in areas and where each one of them seems to be suited to specific tasks. (ie Lyra for smooth and lush sounds and Jupiter for analytical listening) the Comet seems to be aimed at being an all rounder. The sound that they manage to push out of a single BA driver is really quite special. 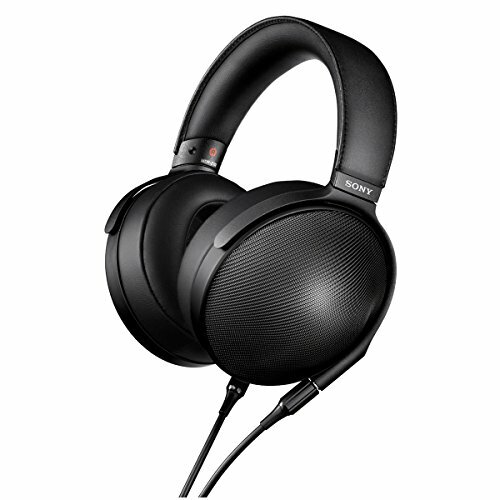 There are many restrictions that come with such a style of headphone yet they have overcome them and provided a much fuller sound than I would have expected. In fact if you had told me that they had utilized a micro driver in the build I wouldn't have been surprised. There is a fullness to them that is not commonly seen with t he BA and certaily a more prominent low end than I would have thought possible. Highs - If you are familiar with Campfire earphones you will appreciate the top end presentation here. 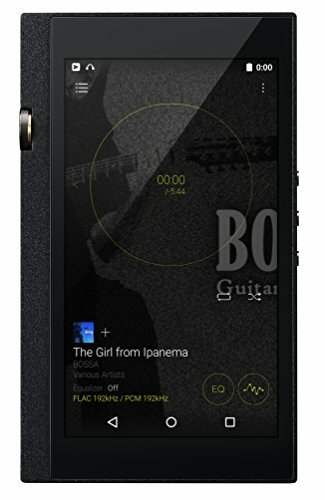 Its smooth and inoffensive meaning that it will work well with most modern musical genres. Those that listen to classical and jazz may want to look elsewhere for something with a more aggressive treble but if you like rock, pop, hip hop or anything in between these are set up right at the sweet spot. There is little to no fatigue or sibilance presented with the comet so they are perfect for long and relaxed listening sessions. Despite that there is just enough kick when needed to suit them well for EDM and other electronic styles. Its a good balance to the overall presentation and one that will suit people transitioning from lower tier earphones. Midrange- The comets midrange is smooth and slightly warm. The tuning gives you everything you want in that its smooth and relaxed and plays in good balance with the lows and highs. However all out resolution and detail monsters they are not. They do a good job in separating and defining individual instruments but cant quite keep up with multi BA earphones or higher strung Dynamic diaphragms. What I do really like is that slight air of warmth and analogue esq tuning. It gives some really nice weight to acoustic stringed instruments and presents vocals, especially male vocals, beautifully. The Lows - I'm a huge fan of the low end. Poor low end performance is usually the downfall of the single balanced armature but the campfires give a surprising amount of growl throughout the low end. Speed of attack is good although not overly aggressive but I was more surprised about the depth they managed to reach. The are not bass monsters by any means but give a good punch right through the mid bass and some extension into the sub bass. If you want to highlight the comets ability to go low then simply give Two Feet's - Quick Musical Doodles a go. They can hit hard when they need to. In terms of bass quality we also get a good performance and string low frequency instruments resonate well and don't get swallowed up by everything else that is going on in complicated tracks. Soundstage is OK as is imaging. 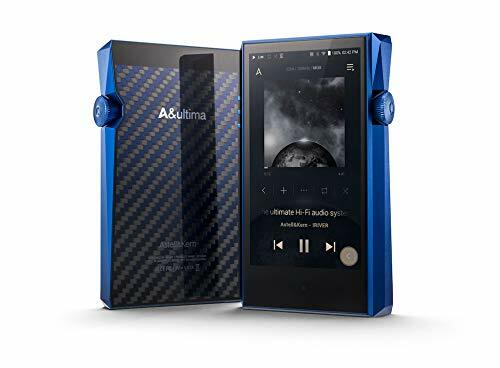 The perform well in both areas but not really outwith its price range which just happens to be one of the most competitive in all of portable audio. You get ample width and depth to enjoy live recordings and placement of instruments and sounds on binaural recordings was pretty fun. 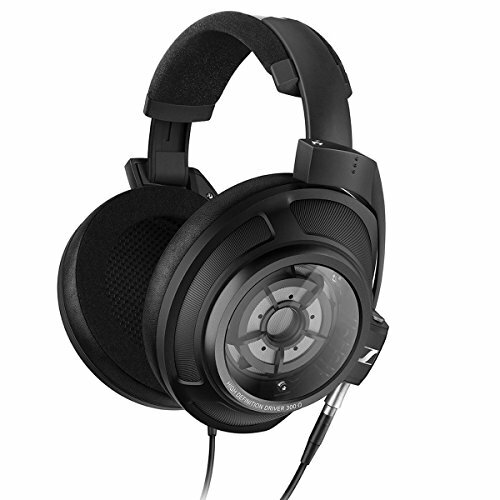 The Comet are a very good sounding set of headphones for the money. As I mentioned this price point is full of very good earphones and to be honest I could take anything like the 1More Quad Driver, Yamaha EPH-100 sound wise. Its horses for courses as there are so many good sounding earphones (of which the comet is one) What really sets them apart is the tuning and the sum of all the parts. 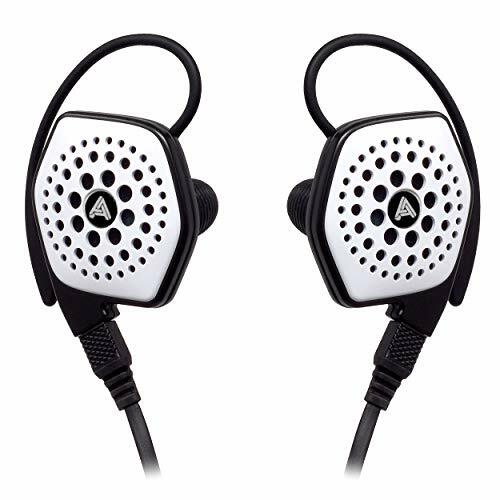 If you are a fan of the way Campfire tune their earphones then these give you a lot of that at a significantly lower price than future models. I think they will probably be a step down the rabbit hole into the companies other models. The other point is when you look at the Comet as a total package. Build, Quality, Design, Accessories and brand image the are a damn tasty prospect. You get a lot for the money I could imagine the case itself retailing for well north of $50 not to mention the cable. 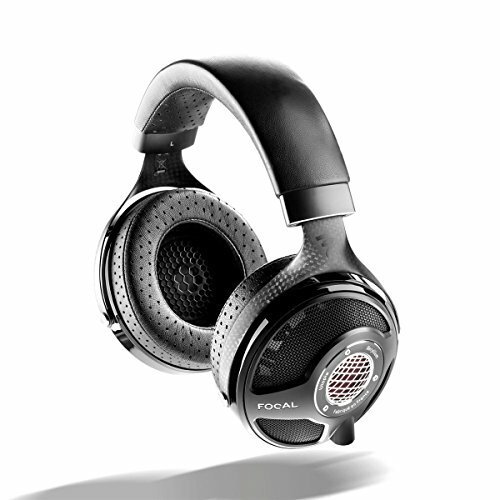 As usual if any of you readers want my thoughts on these or any other headphones squared up against each other then leave a message in the comment section or hit us up on our Facebook or Email.